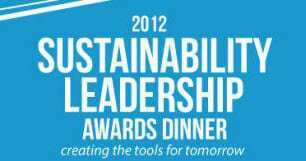 Grow Community has been nominated for the 2012 Sustainability Leadership Award! The award dinner is on November 15 and will recognize change agents of the Puget Sound region – community nominated businesses, organizations, and one ex ceptional individual for their leadership, innovation and commitments to sustainability. Thank you Sustainable Seattle for this great honor!